The hidden power of Angelic healing is right at your fingertips. Learn ways that you can work with the angels and make a difference in your life. Angels are a race of higher beings. When God, created mankind and tasked the angels with caretaking humans. Additionally, they were asked to provide man with assistance, protection, and healing. Angels live in a realm on the etheric plane well above the chaotic conditions of the earth. Furthermore, Angels are of spirit so there are no limitations to what they can do. Moreover, angels aren’t subject to the boundaries of time and space as they are made of pure energy. All angels have an immense aura. Significantly, Archangels, which preside over the lower orders of angels, have an aura that is far greater in size. Most importantly, it’s the power from their aura that angels use to transmit healing and protection in time of need. Everything is energy and because both humans and angels are comprised of energy, angels can share their energy with us. 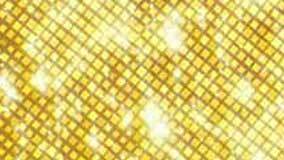 They help us by sending enormous waves of auric light which is the Light of Spirit. Specifically the angels channel this light from their aura to to individuals, cities, and even countries. 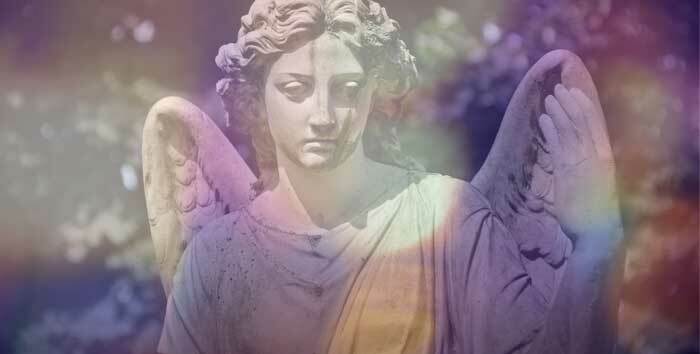 In fact, when we call for help, the first thing that the angels do is to brighten our energy field by sending us a portion of their sacred auric force. This force is the vibrational energy that sustains life that the angels draw directly from the creator source. Furthermore, angels answer our calls with meticulousness, and they take joy in doing so. Above all, the more explicit the request, the more precise the help that’s extended. Aside from our Guardian Angels, there exist angels that are always standing by to instantly come to our aid. If it’s not our time to pass, these angels intercede and save us in life and death situations. As mentioned, angels are our pro-active protectors. One of the ways angels help us is by providing protective shielding. Indeed, it helps if we partner with the angels to set our personal shield of protection. Does this mean that angels won’t help those who don’t believe in them? The answer to this is no. The angels don’t discriminate. All individuals receive help and protection when it’s needed. Have you ever been in a situation where you’ve silently cried out, “Help me!” Let’s say you have no religious or spiritual beliefs. Your cry is heeded regardless of whether you are a believer or not in the angels. Now you may be wondering, “What about people that didn’t receive help to prevent a car crash or who died under horrible circumstances?” I sometimes wonder about this too. The answer may lie in the path that we’ve chosen to live in this life and what our soul decided to experience before incarnating. Above all, the truth is that we don’t know God’s grand design. Those with knowledge of the angels and how they work, can strengthen personal protection by erecting shields of light. The white light is the divine light of the Universe. In a dicey situation, use this light by visualizing a luminescent bubble of white light surrounding you. Some individuals set a shield of white light every morning before even leaving their home! Read below for more ways to erect a super strong shield! Archangel Michael is the best known of all the angels. 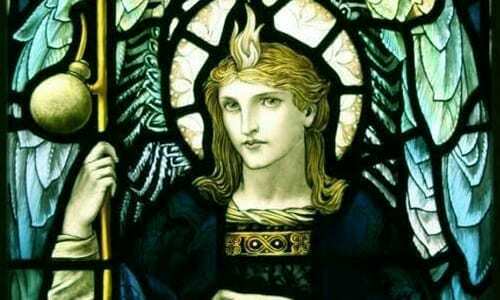 Even most non-religious folk know about Archangel Michael. 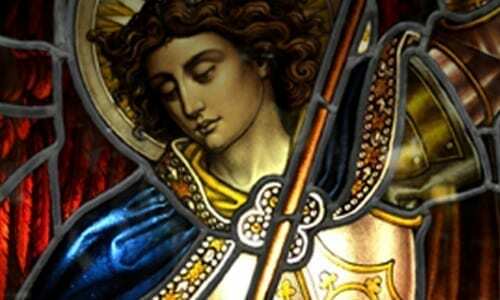 Archangel Michael is probably first and foremost associated with Protection and secondly with Life Purpose. The creator, which I’ll call God, often sends Michael to help people who are in crisis. In the Roman Catholic Church, Michael is referred to as Saint Michael. He’s also considered to be special friend and protector of the Jewish people. In Islam, Archangel Michael is said to be responsible for the forces of nature. Michael has a warm and powerful angelic energy. His color is bright blue or sometimes blue and purple. In art, Michael is commonly depicted brandishing a sword and wearing the garb of a Roman Centurion. In the U.S., police and firemen consider Michael to be their patron saint for protection. Specifically, it’s Michael that they call on when in dire need. Below is a powerful prayer that is used by police officers and firefighters to shield them against the dangers that they face in their line of work. Most individuals familiar with Archangel Raphael know that Raphael is considered the most prominent of the healing angels. Additionally, Raphael not only heals our physical pain, he heals our emotional, intellectual, and spiritual problems as well. Importantly, Raphael is also the motivator for those in the healing professions such as doctors, psychologists, and nurses. Moreover, he regularly sends healing to these individuals whether asked for or not. Raphael’s color is green. Importantly, Raphael heals by surrounding individuals with a beautiful emerald green light. Particular problem areas in your body that you know need healing. Mentally send the green light directly to these areas. Healing for the mind. Frequently send emerald light into the brain area. Healing relationships. Regularly visualize both people involved surrounded in an emerald green or pink envelope of light. Experiencing problems at work. Envision your work place entirely enveloped by the emerald green light. Above all, it helps while doing visualizations to mentally connect with Archangel Raphael. Be specific about the kind of healing you require and then thank Raphael for helping you. Angels, and especially Archangel, love to be recognized for their work. Remember. Other Angels Help Us Too! Of course, these are not the only Archangels that watch over and help us. There are numerous angels and Archangels that fly to our aid in time of need. In our Advanced Angels Practitioner Training, we’ve included an entire list of the angels and what each angel and Archangel is responsible for. Why Don’t We Always See the Help Sent? Firstly, when we’ve called for help, we don’t always see it right away. Secondly, that doesn’t mean the angels didn’t send it. It just means that the support that comes may become apparent at a later time. Thirdly, it’s up to us to maintain daily contact with our angels. Most importantly, whether or not an individual is aware of their Guardian Angel or other angels nearby, keeping energy high and daily praying to the angels keeps one more in tune with the Angelic realm. Consequently, this assists in maintaining a better connection for hearing, sensing, and feeling angels present in your life. Imagine that you have a web surrounding your body. Moreover, this web is situated just on the perimeter of your aura which is usually about 3 feet out from your physical body. Additionally, think of this webbing as being like a fisherman’s net made of fine gold rope. Furthermore, if you wish to feel more grounded and secure in your space, you can cast out strings of light to each corner of the room. Finally, now ask your angels to keep this web in place at all times! When you find yourself in a threatening situation of any kind, visualize brilliant blue flames radiating around you. Significantly, these blue flames of protection are a directly sent by Archangel Michael. To begin with, we have seven main chakras in our etheric body. Specifically, one of these chakras is the solar plexus chakra which is the seat of our power. It’s situated in the gut area where our intuition lies. 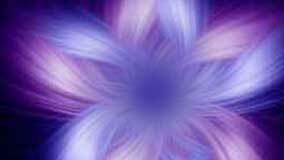 Mentally cover this area with a shield of violet or pink light entirely masking the chakra. Ask your angels to assist you in doing this. At the same time, affirm that this light remains secured in place forever. Most importantly, doing this will not impede the normal functions of this chakra.